Shilla’s new Da Nang hotel – slated to open this year under the brand-new Shilla Monogram name – will be a nine-floor building with 300 rooms. The hotel will be located on Non Nuoc Beach in Da Nang, a popular destination for Korean tourists. 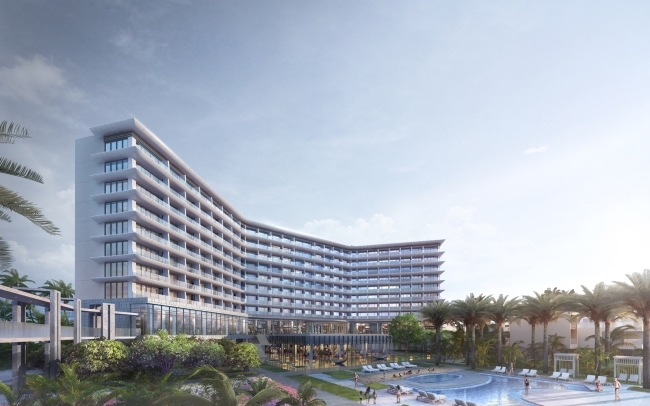 The hotel, still under construction, will feature an outdoor pool, restaurants and bars. Every room will be equipped with a balcony. 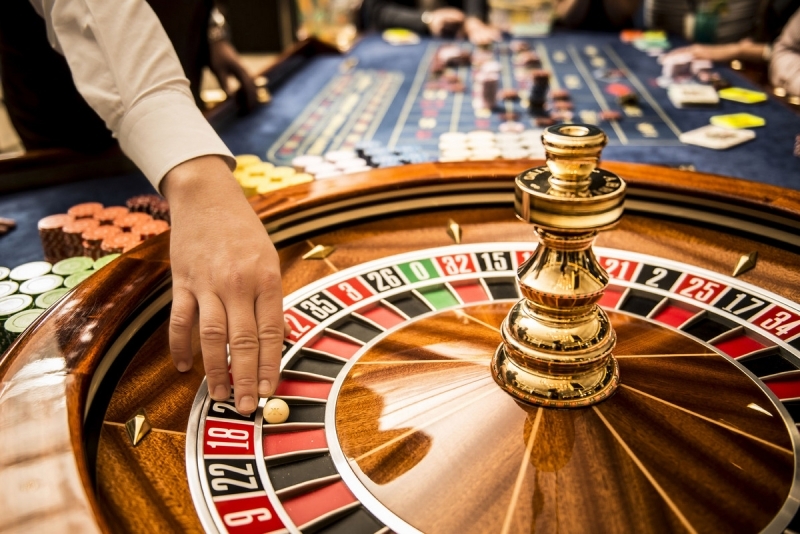 The first casino in Vietnam that allows locals to gamble has opened in Phu Quoc Island off the country’s southern coast. The Corona Resort and Casino is part of an ecotourism and amusement complex built by Phu Quoc Tourism Investment and Development JSC at a cost of VND50 trillion (US$2.15 billion). The casino will remain open 24 hours a day during a three-year pilot, and Vietnamese who want to gamble must be over 21, earn a minimum of VND10 million (US$430) a month and have no criminal record or objections from family. Many homebuyers have voiced concerns over a possible rise in interest rates for home loans due to the banks’ tightening of property loans since the beginning of 2019. Under the State Bank of Vietnam’s (SBV’s) Circular 19 amending and supplementing some articles of Circular 36, providing safety limits for the banking sector, the central bank asked commercial banks to reduce the maximum ratio of short-term funds used for medium- and long-term loans to 40% this year and to maintain credit growth at a low 14%. Further, SBV asked banks to prioritize loans for production and business activities rather than risky sectors such as real estate and securities. 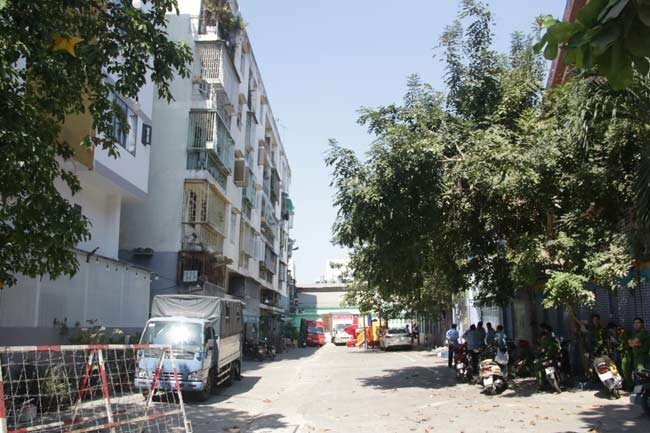 The government of HCMC’s District 1 on January 24 met with 38 households living in a condo building at 518 Vo Van Kiet Street to inform them of the worsening condition of Block E, which had begun to tilt and subside, and urged them to leave immediately. As the incident occurred just before the Tet holiday, the District 1 government gave 50 kilograms of rice to each household, while the agencies of Cau Kho Ward have proposed some level of support for the residents. Việt Nam has been named among the 60 most innovative economies in the world by the 2019 Bloomberg Innovation Index. Việt Nam’s total score was 45.92 points, compared with 87.38 points for South Korea. Việt Nam had the lowest score of 34 points in high-tech density and the highest score of 59 points in productivity criteria. In Southeast Asia, Singapore (6), Malaysia (26) and Thailand (40) all featured in the rankings. 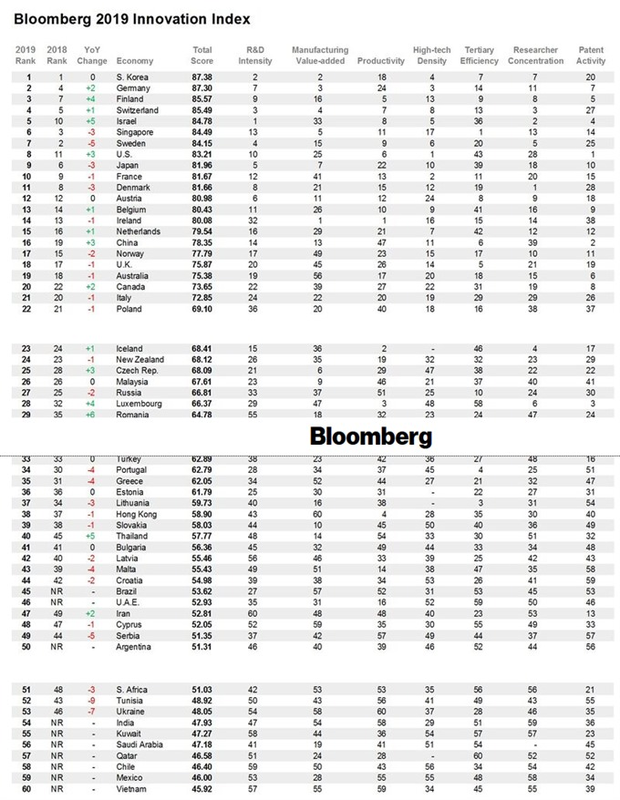 The annual Bloomberg Innovation Index, in its seventh year, analyses dozens of criteria using seven metrics, including research and development spending, manufacturing capability and concentration of high-tech public companies. The FLC Group has proposed the Hanoi People’s Committee consider its idea of planning and investing in a complex of stadiums, tourism services, and entertainment in the capital. 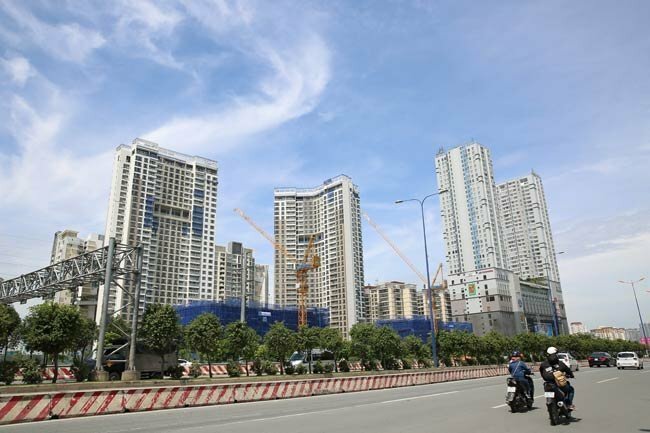 Construction of the complex is proposed for either Dong Anh, Me Linh, or Soc Son districts, with total capital of VND25 trillion (US$1 billion) in the first phase. 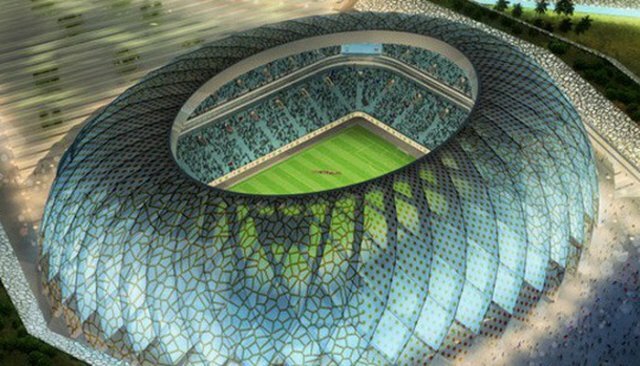 If the proposal is approved, these items will be directly invested in an operated by the FLC Group, ensuring design standards throughout the project. 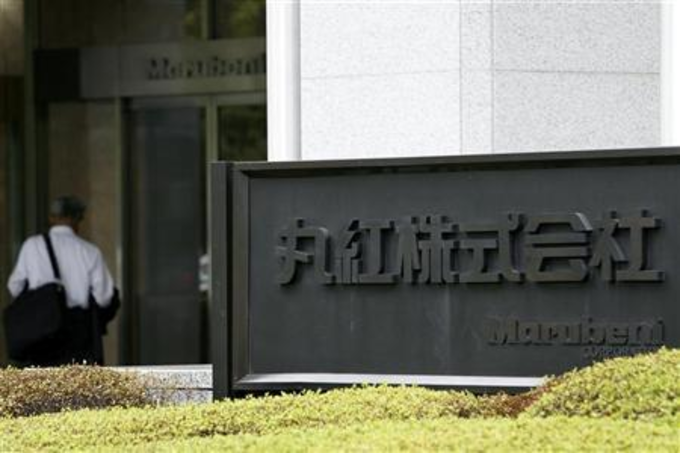 Marubeni Corporation, one of the biggest Japanese investors in Vietnam, is seeking to expand into new industries in this country. Kaoru Iwasa, the company’s regional CEO for ASEAN & Southwest Asia, told Deputy Prime Minister Trinh Dinh Dung during a meeting Thursday that Marubeni is interested in partnering with Vietnamese firms to enter new sectors. He listed trading, power generation, liquefied natural gas (LNG) projects, producing water for households, and wastewater treatment. 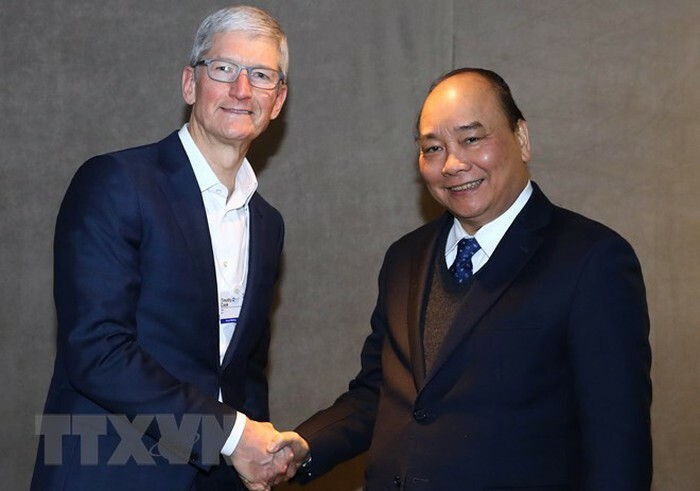 Apple CEO Tim Cook has recently announced a plan to build a database center in Viet Nam in an effort to reduce reliance on third partners like Amazon and Microsoft. Three years ago, domestic and international press reported about a US$1 billion database center of Apple in Viet Nam. Accordingly, Apple had two options of Ha Noi or Da Nang. The establishment of the database center is part of the group’s bid to reduce its reliance on third partners namely Amazon and Microsoft. This will be the second project of Apple in Viet Nam. Earlier, in October 2015, Apple invested US$673,000 to set a company named Apple Vietnam LLC in HCMC. 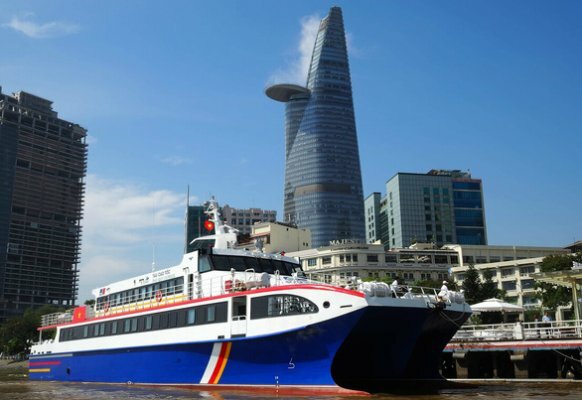 A high-speed passenger ship, Phu Quy Express, will be put into service on a trial basis on January 25, connecting HCMC’s Bach Dang Wharf with Con Dao Island off Ba Ria-Vung Tau Province. The ship, once officially put into service, can accommodate up to 300 passengers traveling from Saigon to Con Dao within five hours. It is equipped with 230 flat-bed seats and 70 VIP seats, along with a camera system, air-conditioners and other equipment in line with international standards. According to the plan, nine sections of four lines will be in operation by 2025. Line 2A (Cat Linh – Ha Dong) is operating test rides and is expected to be in operation in 2019. 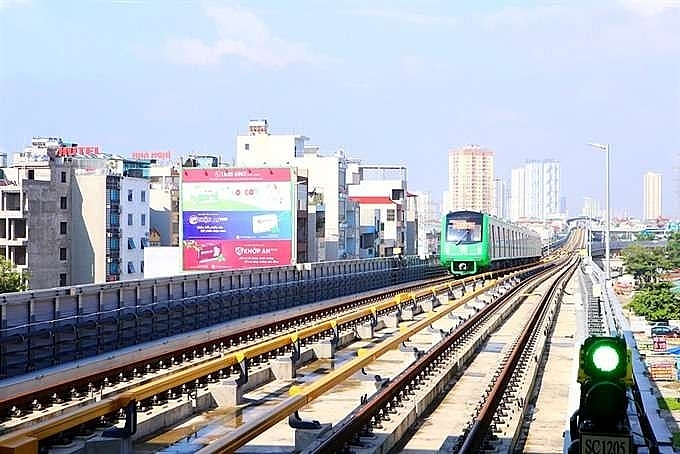 Line 3 (Nhon – Hanoi Railway Station) is accelerating construction and is expected to open the elevated section by 2020, with the remainder of the line operational by 2022. Line 2 (Tran Hung Dao – Nam Thang Long) still needs design approval and investment.